The Moth Worlds aren't that far away! Welcome to Perth & the Swan River. Regatta's for keel boats, centreboard and dinghies, offshore racing and racing around the buoys on the river, all feature here. 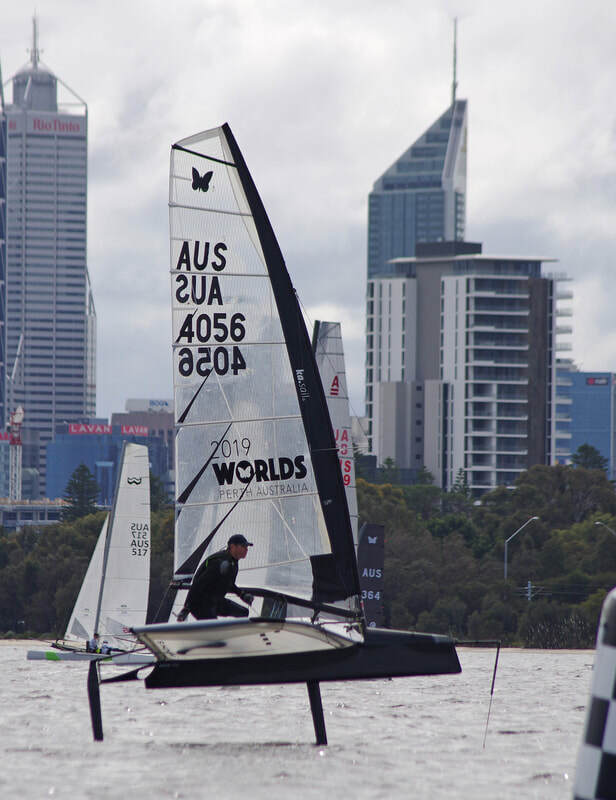 As I cover a number of regattas around the Swan River each year, these regattas will be posted on separate pages for you to review and enjoy. Keep in touch. I am available to photograph regattas for clubs and I accept private commissions for boat owners and other interested parties. Details are on this website. 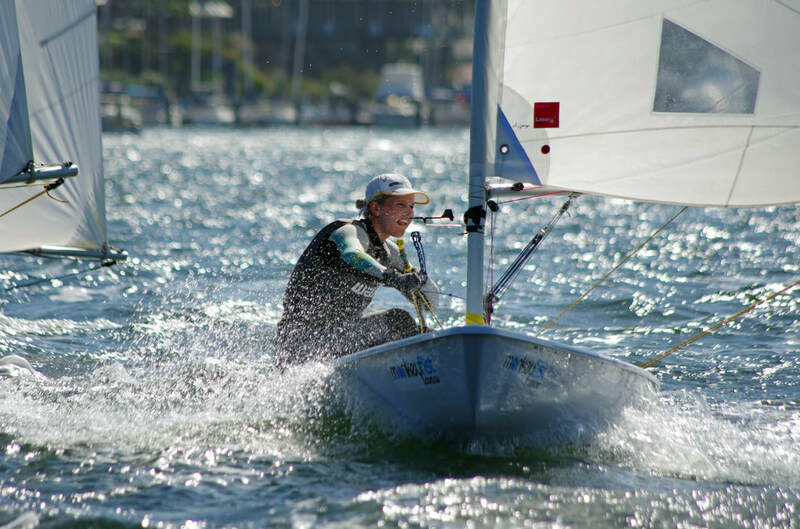 2019 WA Laser States. Elyse Ainsworth - As fast as I can go! Please note that all images on this website are copyright and may not be lifted from the site for social media or other use without the consent of the photographer. You may link sites in order to show images from this site and it would be courteous to advise me that you are considering doing so.